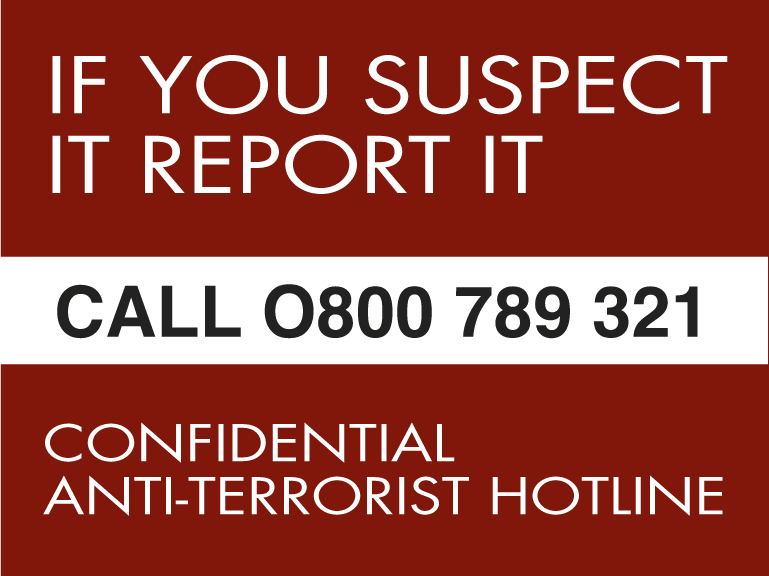 Counter terrorism policing is a priority for West Midlands Police which has a dedicated Counter Terrorism Unit (CTU) based in Birmingham but operates as part of a national CT network. 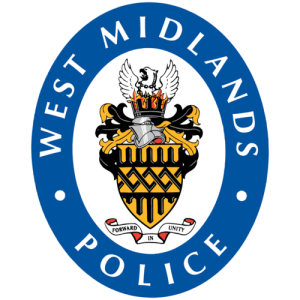 West Midlands Police will keep the public informed of any developments in the region and at present there is no specific threat to the West Midlands. 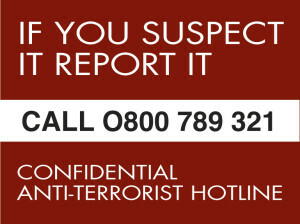 contact the CTU by emailing prevent@west-midlands.police.uk or via our Facebook page www.facebook.com/wmctupreventteam. Do not use these to report crime. The government’s national counter terrorism strategy is known as CONTEST. 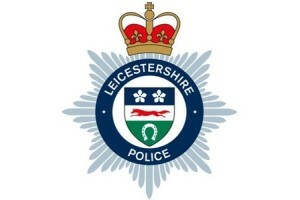 West Midlands Police runs a dedicated operation by the same name, coordinating the force’s counter terrorism activity in the region. 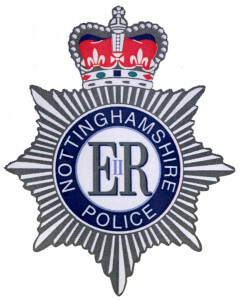 Our approach is multi-focused and includes elements to prevent terrorist acts, measures to ensure offenders are identified and prosecuted, training and information sharing to minimise the possibility of terrorists acts taking place at all, and pro-active engagement with the community to prevent vulnerable individuals being recruited by violent extremists.